Juniata County (pop. 24,636) is north of Perry County, between Harrisburg and State College. 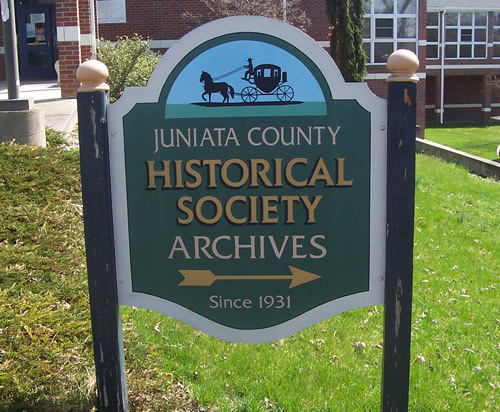 It’s the only Juniata County in the U.S. The county seat of Juniata County is the community of Mifflintown (pop. 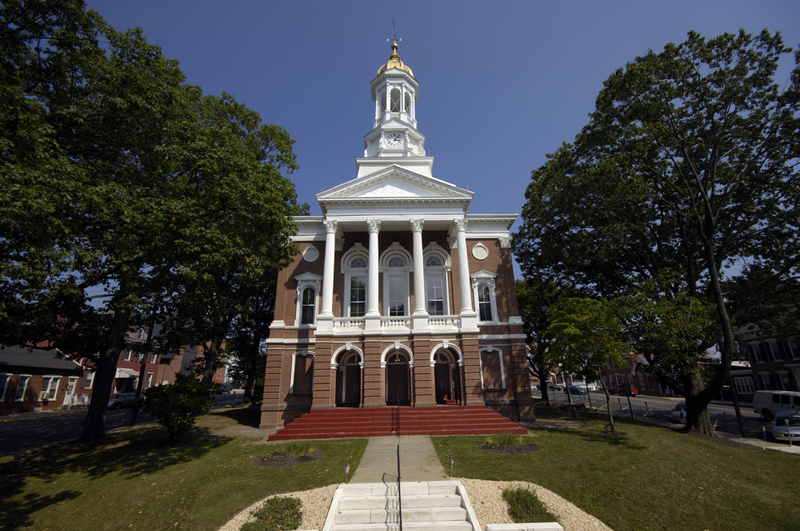 936), third-smallest county seat in Pennsylvania. Mifflintown is the home of Empire Kosher Poultry, the largest producer of kosher poultry in the U.S. 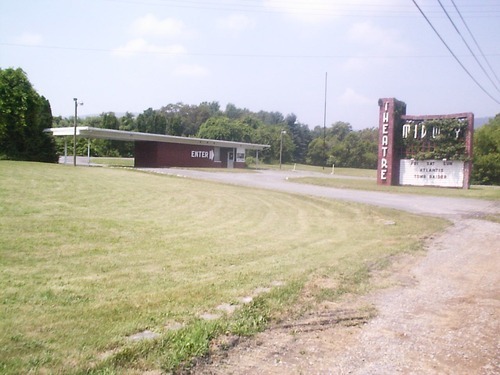 The Midway Drive-In Theatre opened in Mifflintown in 1950, and it’s still in operation. The community of Mifflin (pop. 642) is the home of Juniata Valley Winery. The Tuscarora Academy Museum, southwest of Mifflintown, is operated by the Juniata County Historical Society. The Tuscarora Academy was the first secondary school in the county. Juniata County has three historic covered bridges. The Academia Pomeroy Bridge is the longest in the state, built in 1902.